If you want your dog to have a set of four you will need to order two of this product. 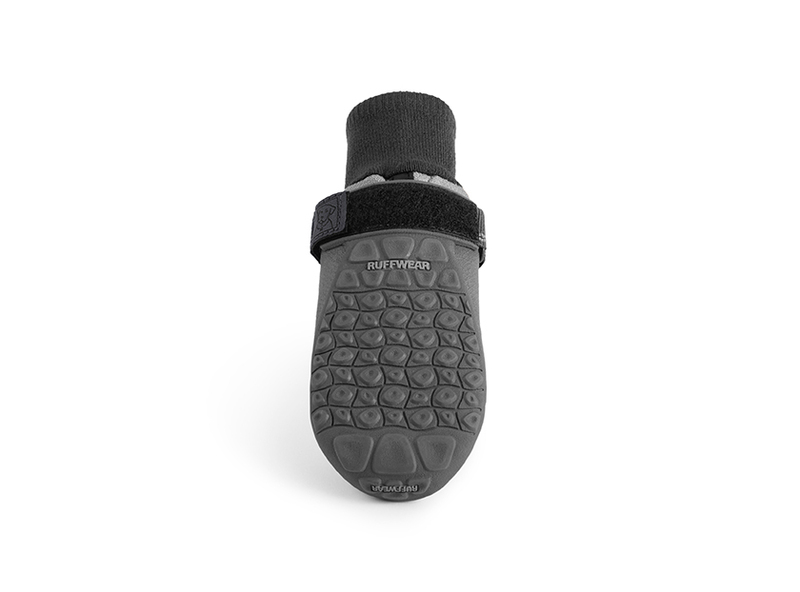 Summit Trex dog boots provide everyday traction and paw protection from extreme temperatures and abrasive surfaces . 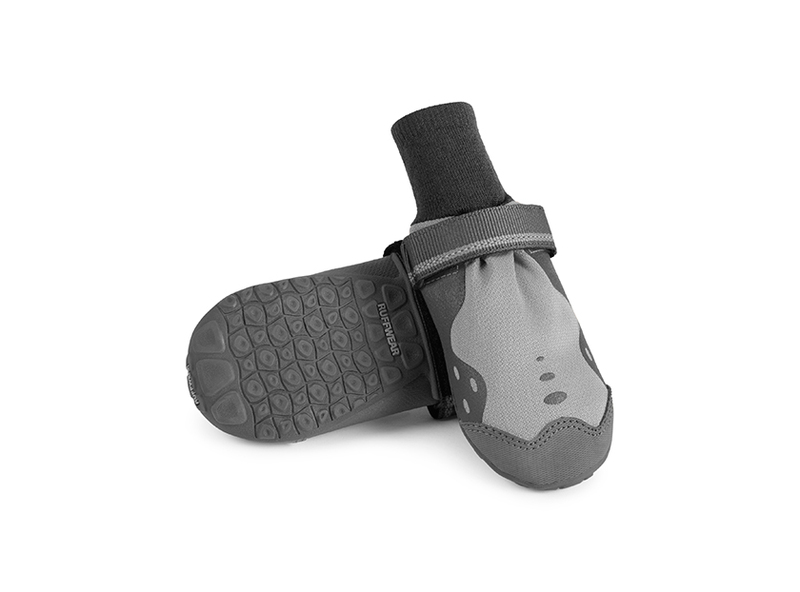 The Ruffwear-designed outsole provides flexible traction while an integrated stretch gaiter protects legs and locks out dirt and debris. 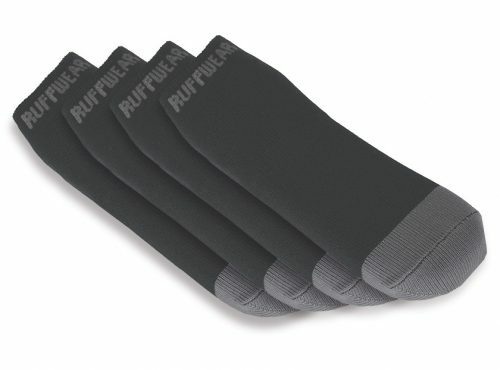 Set of 2 dog boots in each pack. Check out this video on measuring your dog’s paws for boots and then download the Paw Measurement Chart to find the right sized boots for your dog.